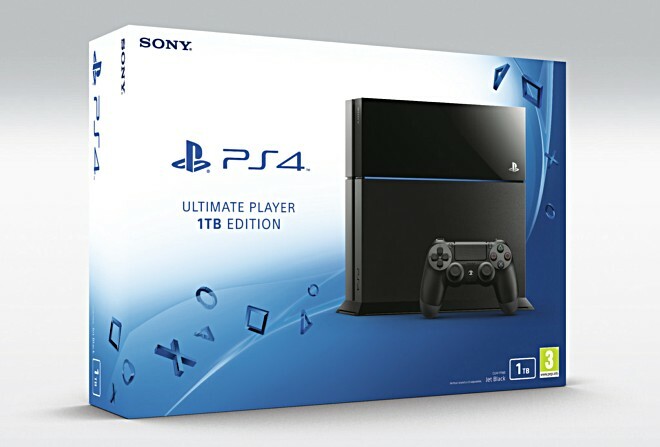 There’s a buzz in the air that Sony has been working on an upgraded version of the PlayStation 4. Sources speculate that the new device would have better graphics, increased processing power and support for 4K resolution games. This information has come to light in a report by Kotaku. Kotaku’s many developer sources have confirmed being familiar with this new console. Sony has already started holding meetings with game developers, both online and offline. One might have been held at this week’s Game Developers Conference. One of Kotaku’s officials coincidentally overheard some developers casually mentioning “PS4.5”, although this might not be the official name. They also discussed a more powerful GPU, 4K resolution and PlayStation VR! The regular PS4 can only output 4K resolution images and videos. If this upgrade happens, it would be able to run 4K resolution games. The enhanced horsepower would go with that like vanilla in sundae. The PS4.5 is also supposed to have a high-end GPU. It would allow developers to improve and to add more effects to their games making them graphically attractive. The upgraded PlayStation would match well against sophisticated virtual reality headsets like Oculus Rift, HTC Vive or Sony’s very own PlayStation VR. It would make much sense if Sony released the new console sometime around October when the Playstation VR hits the stores. There is a lot yet to be understood about this upgrade. For instance, how the developers would deal with releasing games for a different type of hardware. We don’t know whether or not the current PS4 users would be able to get this upgrade without having to buy the ‘PS4.5’. If Sony markets the new PS4 as an entirely different device, we may expect the old PS4 price to drop. Does this PS4 power boost sound good to you? Would you rather wait for the PS5? Share with us in the comment box!